Many of our clients in Burlington and the surrounding area aren’t aware that damaged caused by wear and tear is not covered by home insurance. The change of seasons brings a great opportunity to do some home maintenance to repair any damage the winter may have caused to your home. It's also important to understand that this is not just a 'nice thing' to do... it is important to ensuring that your home is maintained properly and therefore covered under your home insurance policy. Did you know your roof is a depreciating asset? As your roof ages, it becomes worth less and less. If a windstorm blows off a big patch of shingles, you'll get less money to replace those shingles if your roof is old, compared to if it's new. To wait wait until your shingles blow off so the insurance company will pay to get you a new roof, isn't going to pay off. So, what can you do this spring? Roof: check your roof for any missing or damaged shingles. 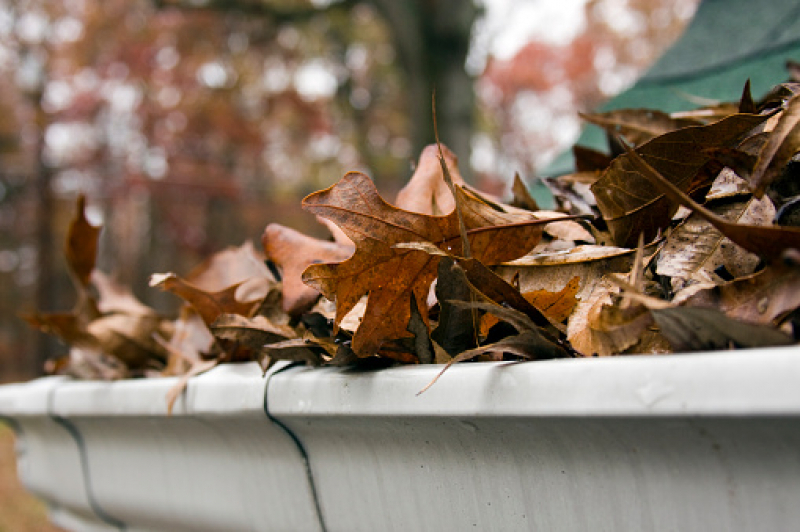 Eaves troughs: clear leaves and debris so proper drainage is allowed, as well as ensuring downspouts have a clear path away from the foundation of the home. Window wells: clear leaves and debris from window wells and calk any windows that may need it. Driveway & walkways: repair any broken or cracked to reduce the risk of falls. Light bulbs: replace any incandescent bulbs with bulbs that produce less heat. A well maintained home means less chance of major repairs and more time to enjoy with your friends and family this Spring! 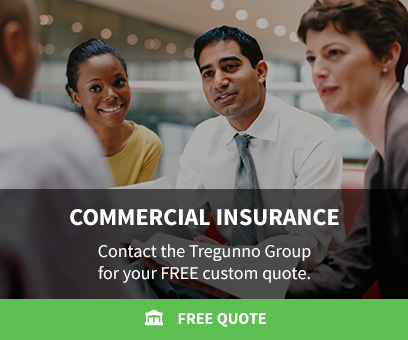 The team at the Tregunno Group is here to answer any questions about your home insurance policy! The Tregunno Group helped me find the perfect Home & Property Insurance plan for me and my family. And the customer service is always flawless! We're hiring! The Tregunno Group is looking to add to our team of insurance professionals. We have an opening for a Portfolio Manager and a Portfolio Administrator. R.I.B.O licensing is not mandatory. Book a no-obligation insurance consultation. Insurance can be tricky. Let our insurance experts walk you through the ins and outs before you buy.